This is how it’s done. 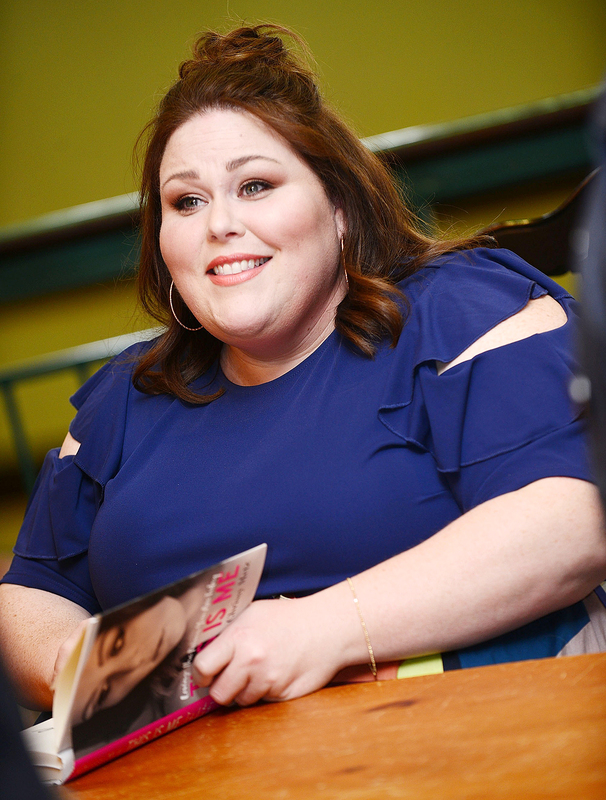 Actress Chrissy Metz invited Us Weekly to tag along for a whirlwind 24 hours! Since her hair air-dried overnight, best friend and travel companion Donnie Berry styles her locks quickly. Then it’s makeup time. (Essentials include mascara, brow gel and a pink lip.) “I don’t want to throw on a full face,” she says of her 45-minute routine. Next stop: Minnesota! Well, the airport. 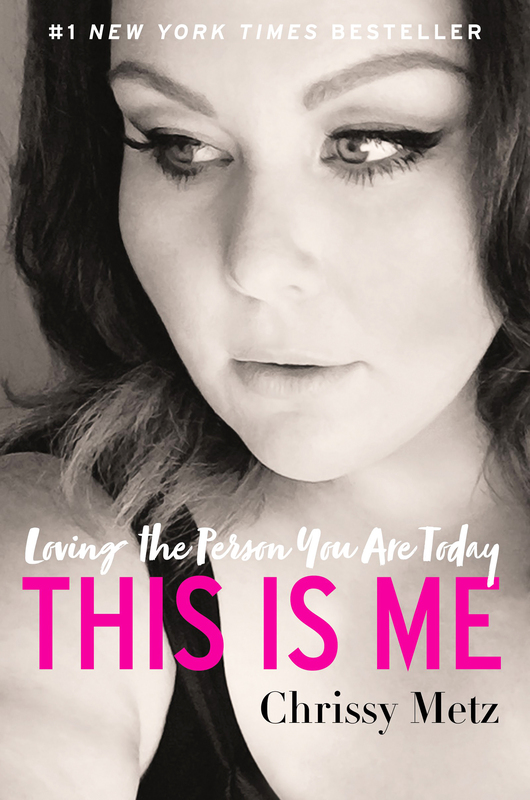 Metz’s memoir This Is Me is on bookshelves now.